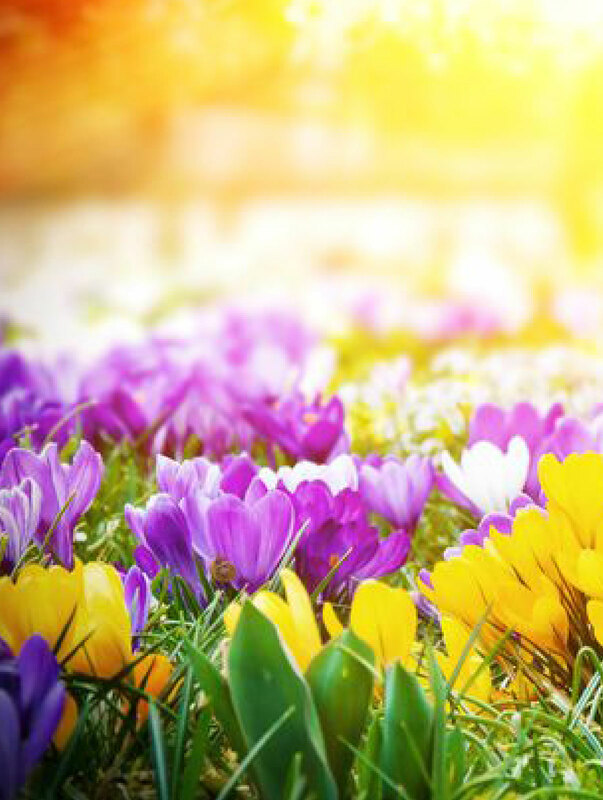 Spring is the time you should be enjoying the blooming flowers, the warmer weather, and the chirping birds, not worrying about your garden and landscaping. If you don’t want to spend your entire spring in your garden cleaning up winter’s damage to prepare for summer or if you want your business property to look its best during the changing seasons, hire one of the top landscaping companies in South Jersey like Royal Landscape. Here’s how to prepare your property for the spring. First, clean up your yard after the snow melts and assess how much damage may have been caused over the winter. Remember; hiring an experienced snow removaland landscaping company from South Jersey like Royal Landscape for the winter months will help ensure this damage is minimal, if it occurs at all. Afterwards, arrange for Royal Landscape to perform lawn dethatching, the removal of debris from your lawn, and aeration, the process of creating holes in a lawn to open the soil and let the grass breathe and grow again. Also, have us lay down mulch during the spring if you wish to protect your lawn from weeds and encourage healthy lawn growth throughout the year. Lastly, lawn care will help ensure that your lawn looks beautiful all summer. Do you have a new property? As a landscaping company in South Jersey, we can still help you even if you don’t have a lawn yet. New properties or lots that have been improperly planted can benefit from sod installation in the spring. Book our sod installation services as soon as possible because your lawn will need the summer and fall to fully take root before winter hits. Spring is a busy time of year, but the work you do now to prepare for the summer will ensure you have a fun place to play and to party in the coming months! Royal Landscapes is a landscaping company that offers a variety of different services including landscape designing, hardscaping,lawn care,sod Installation,Snow Removal and more!